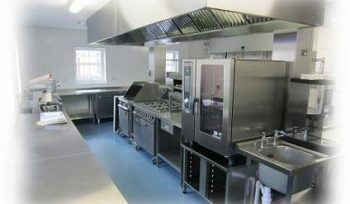 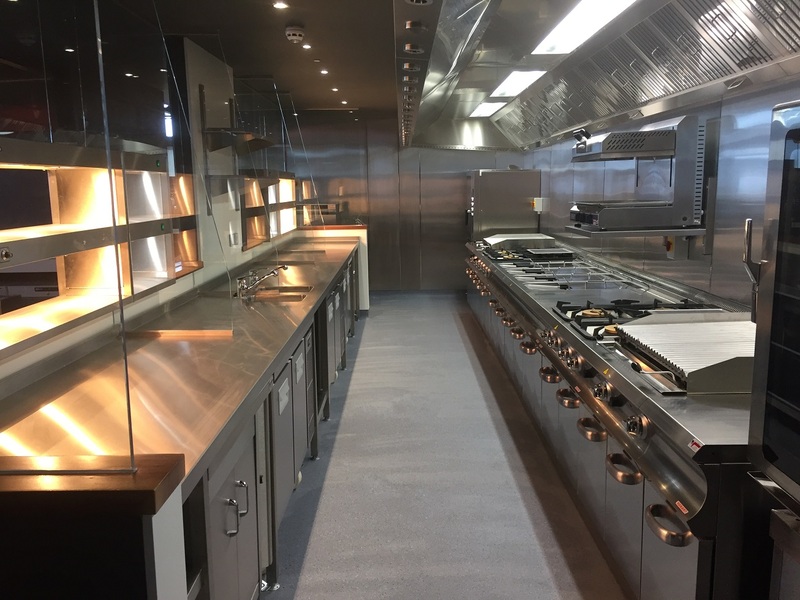 For catering equipment installation in Swansea, South Wales, Cardiff, Newport, Bristol or Gloucester etc, RACS can provide free expert advice on the most cost-effective commercial kitchen equipment systems, design, installation or maintenance etc. 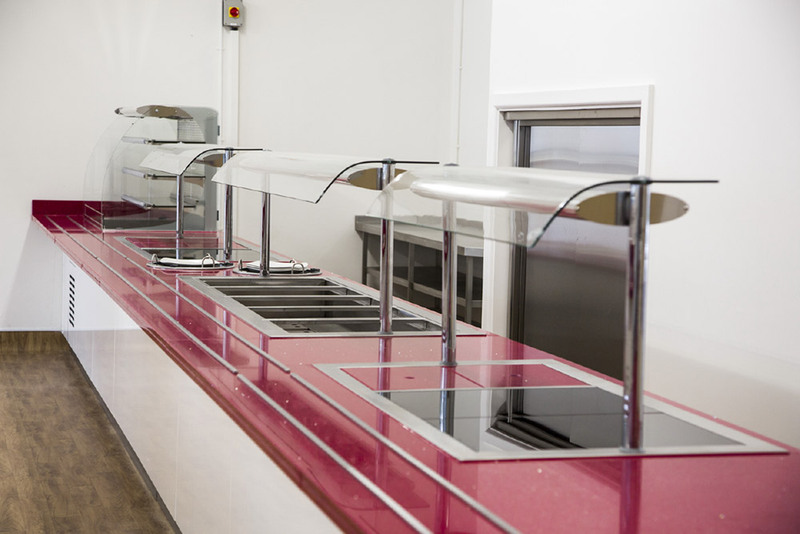 Just call our team now on (01792) 795 222 for a complete quotation for your project. 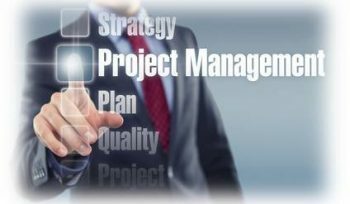 Let RACS translate your vision into inspiring reality using the latest industry standard CAD design software. 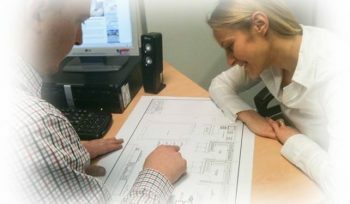 Our in-house team, made up of helpful sales staff, technical designers, experienced project managers and a friendly service team are more than happy to discuss your requirements. 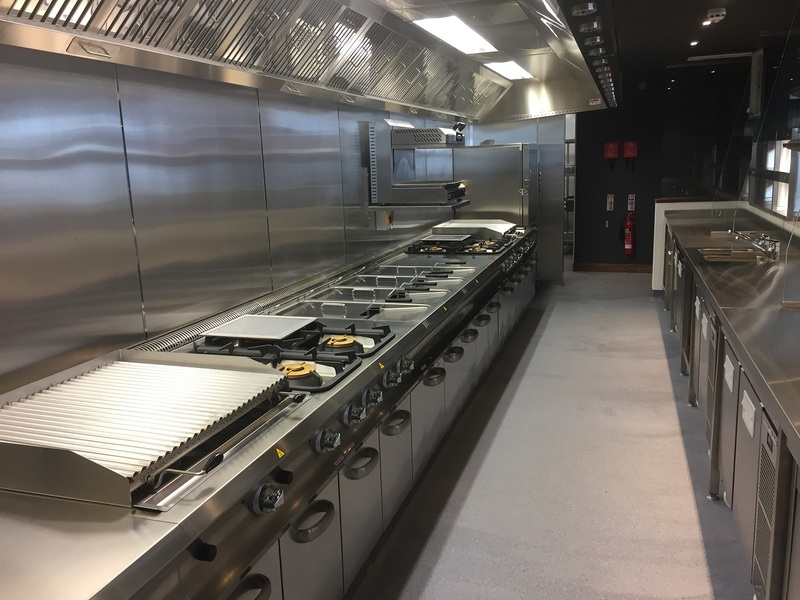 Should you require professional installation and commissioning for a commercial kitchen fit-out, we would welcome your enquiry for our services.